"Better Ingredients. Better Pizza" is not just a nice slogan. 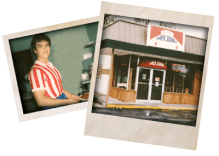 In 1984, Papa John's opened its doors with one goal in mind: Better Pizza. We knew that with better ingredients we would create better, superior quality pizzas. That goal and the promise of "Better ingredients. Better pizza." remain true to this day. 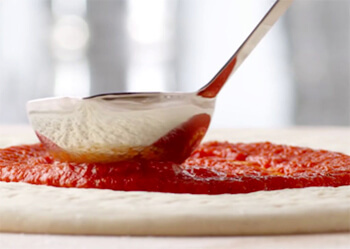 That is why we control the quality of our production throughout the entire lifecycle of our pizza, from dough-making to baking the final product. The first Papa John's restaurant was opened by John Schnatter in 1985 in Jeffersonville, Indiana. 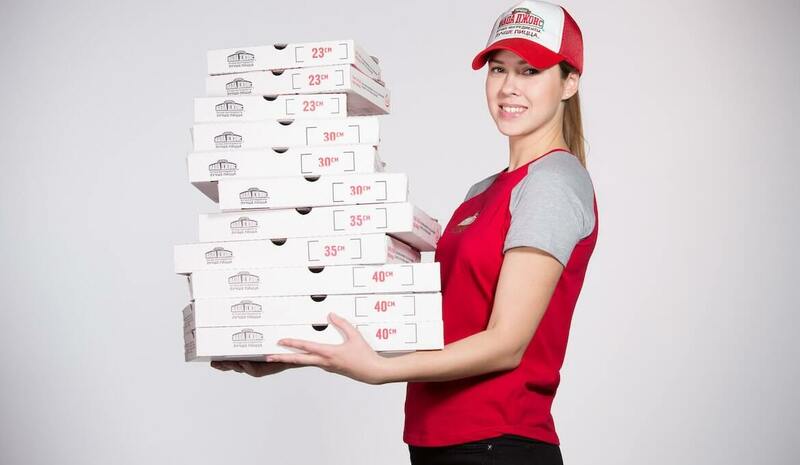 Superior taste and quality of Papa John's pizza ensure that each year the number of visitors in the chain's restaurants will grow, and so will the revenues. For example, our very first restaurant in Moscow on Kravchenko Street has been increasing its revenues for 13 years. We are actively opening our own pizza restaurants in Russia. Our investments in launching new restaurants are paying off – we earn money by selling pizzas rather by just selling franchises. The involvement of our partners allows us to speed up the growth of our chain and helps us introduce more people to really tasty pizza. 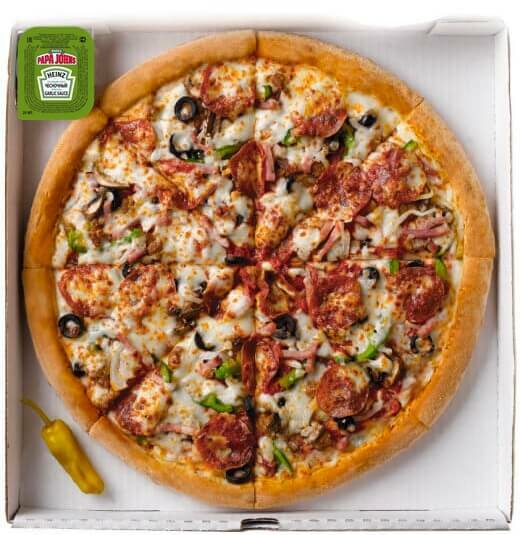 Pizza is the main dish in Papa John's menu. In addition to pizza, our restaurants also offer our guests snacks, salads, desserts and drinks. What makes our pizza different is the high quality of its ingredients: luscious ham and bacon, fresh vegetables, pickled jalapenos, delicious cheeses, and herbs. Our very special recipe of a garlic sauce – a mixture of oil and spices that makes a perfect dressing for your favorite Papa John's pizza or perfectly complements bread slices. This sauce combines tomatoes, olive and sunflower oils, sault, sugar and the patented mixture of spices. Tomatoes are grown with love on family farms in the fertile soles of the Central Valley of California. For our pizza we use sausage and meat ingredients. Our pepperoni sausages are made of fresh beef or pork, without fillers, and are dressed with spices so they taste delicious. Our whole pepperonchini peppers are grown and shipped from the Mediterranean - the birthplace of the best ingredients in the world. 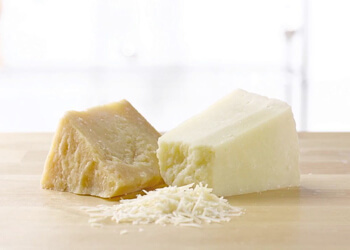 If you love cheese, you will definitely appreciate our signature cheese Mozzarella – the real one, made of a high quality skimmed milk. Dough is not only the basis of our pizza, but also the core of our entire philosophy. That is why we strive to make our dough in such a way, that it would serve the best basis for our ingredients. Our original dough is made in the quality control centers; it is never deep-frozen and is supplied fresh to our restaurants. The distinctive feature of our recipe is the unique mixture of seven simple ingredients: unbleached flour, rich of proteins, purified water, sugar, soy oil, salt, yeast and extra virgin olive oil. Our olives come from the Mediterranean olive groves that see great yields of superior quality olives throughout the year. Each pizza served in the restaurant or through our delivery service is baked individually and is served right from the oven. Exact pizza recipe and cooking techniques helps us achieve the consistent quality of our final product. Our consumers always gets pizza with a distinctive delightful taste, whether they come to Papa John's restaurant in the US or in Russia. We make our dough in our own Quality Control Centers according to our original recipe and deliver it to pizza restaurants of our partners to any region of our presence. This is why the taste of Papa John's dough is always the same in any city, and guests always get unique product of consistently high quality. We teach pizza-makers our recipes and cooking standards, so that each of them make pizza the same way. Corporate training and clear recipes helps our partners' employees make real Papa John's pizza. 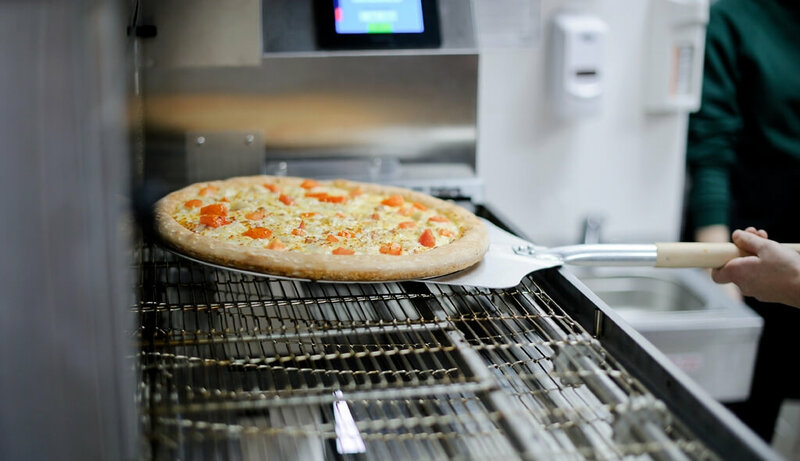 The quality of our product is controlled throughout the entire process of making pizza. 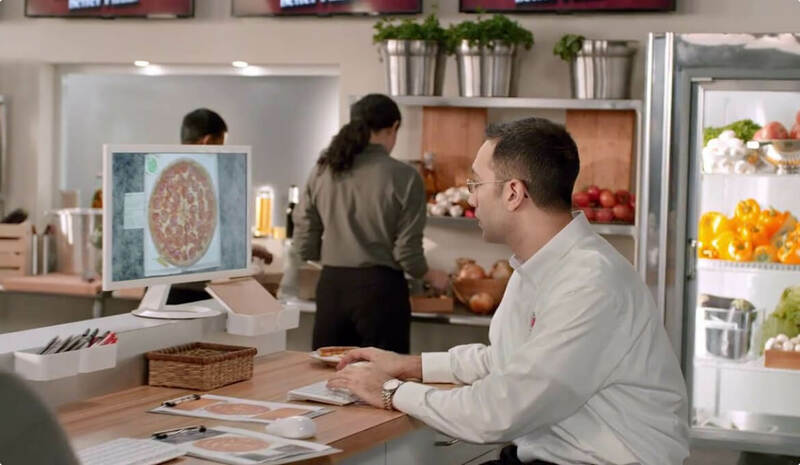 We have developed a test system that involves mystery shoppers, who confirm if pizza is made to our signature recipes. We offer our guest an extensive choice of 20 signature pizzas. When designing our recipes, we've tried our best to achieve the well-balanced taste and the best mix of ingredients. In addition to standard pizza recipes, we also give our guests a chance to try themselves as a pizza chefs, offering them an opportunity to make pizza of their own: when placing an order they can choose to add or remove any ingredients, creating a unique product to their taste. Papa John's is not only about tasty pizza, but it's also about the special ambience. Contemporary interiors of our restaurants, consistent corporate style, trainings for our employees teaching them how to welcome, greet and seat our guests, high standards of service – that is the way we build the modern look and feel of Papa John's restaurants and improve the guest experience and loyalty. Brand recognition ensures the trust of your guests, which is difficult to win for new trademarks that just enter the market. In we already have an exclusive partner for this city. Please choose a neighboring city where you can open your own pizza restaurant. Will become available after filling in the contact form to confirm your interest. The data presented in the revenue calculation for the future pizza restaurant are not an assurance, a guarantee or a public offer, are based on generally accessible data, are approximate, are not to be considered as a business plan and cannot serve as a framework for business planning without additional assessment.